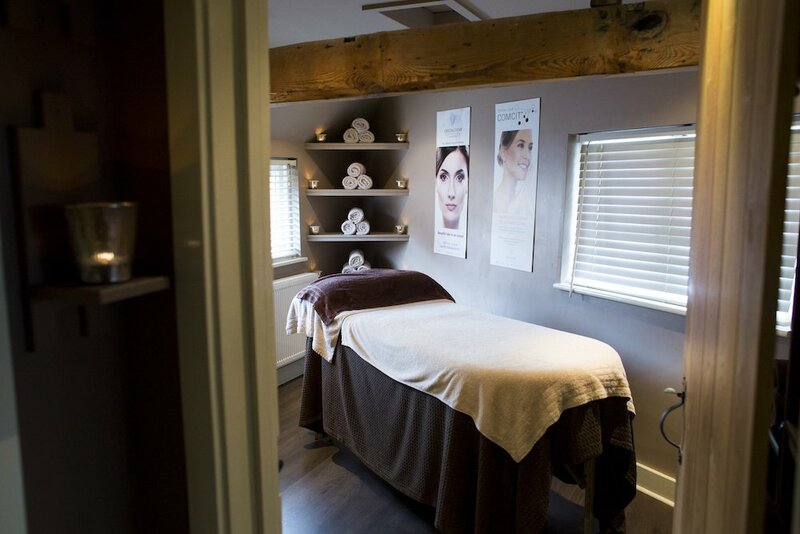 Tucked away down a pretty cobbled street in the Georgian market town of Godalming is Polished, a luxurious beauty salon with a quirky secret. 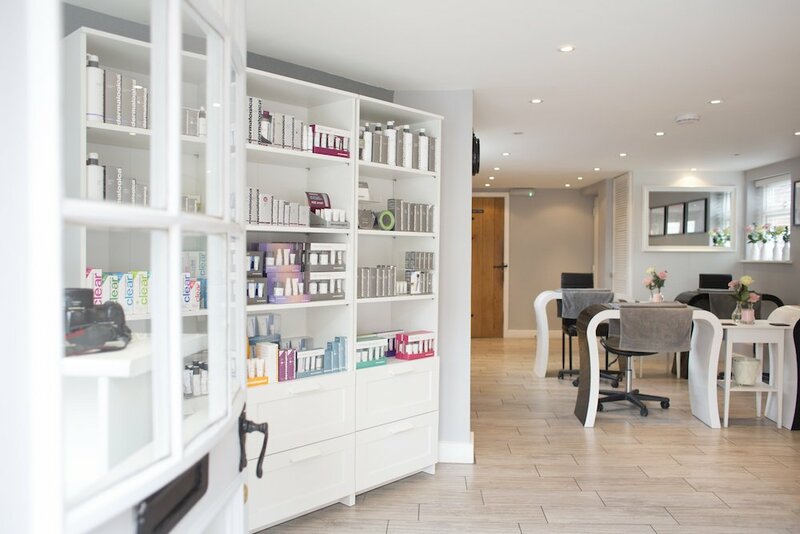 On the ground floor, you’ll find the busy nail lounge, a sparkly, light, contemporary space, full of happy customers and a friendly team of experienced beauty therapists. 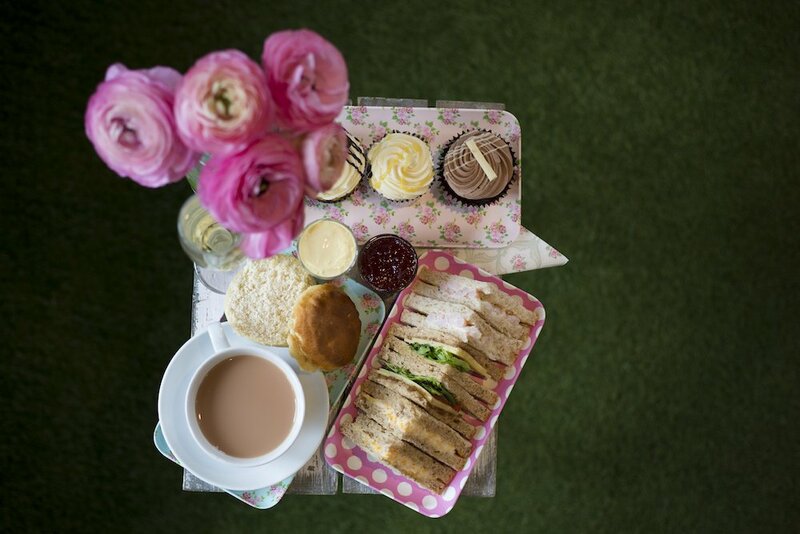 If it’s pure escapism you’re after, follow the red brick path upstairs to the Secret Garden. A calm, soothing space filled with flower garlands and candles, this special place is all about luxury and fun. Put your feet up and enjoy a gorgeous, relaxing pedicure or step into the tanning shed for an instant fresh off the beach glow! 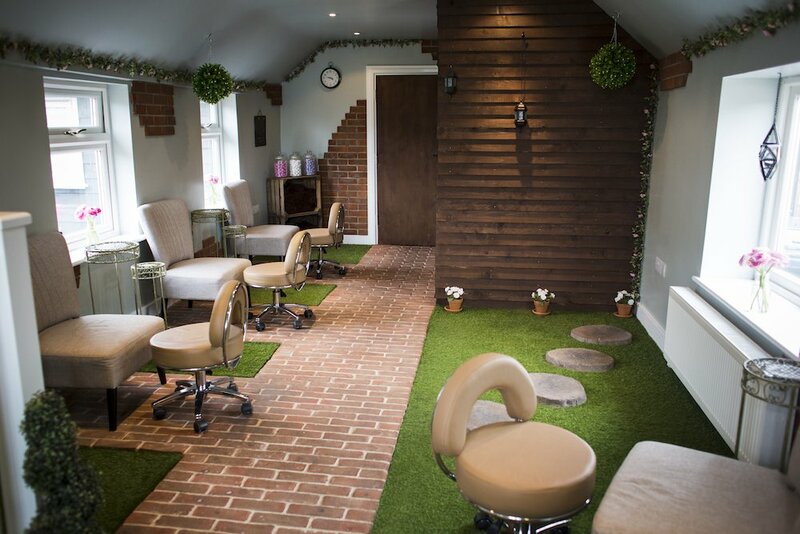 The Secret Garden is also home to our peaceful relaxation lounge, a gentle refuge from the world outside where you can switch off and enjoy pampering massages, luxurious facials and expert waxing, tinting and eyelash treatments. Polished is a new kind of beauty experience. They’re passionate about beauty, and can’t wait to get you feeling on top of the world!